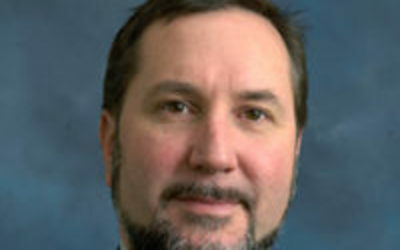 Dr. James Thrasher, Professor at the Arnold School of Public Health and Rule of Law Collaborative Core Faculty, has earned a 4 year, $1,300,000 grant from the National Institute of Health. He and Dr. Joaquin Barnoya of Washington University’s School of Medicine will be jointly investigating the effects of e-cigarettes in Guatemala and Mexico with hopes of gaining trend data on low- and middle-income nations in Latin America. The data they are collecting will include frequency of e-cigarette usage, e-cigarette types, and the effects on tobacco usage as a result of e-cigarettes. For more information, visit the Arnold School of Public Health’s website.